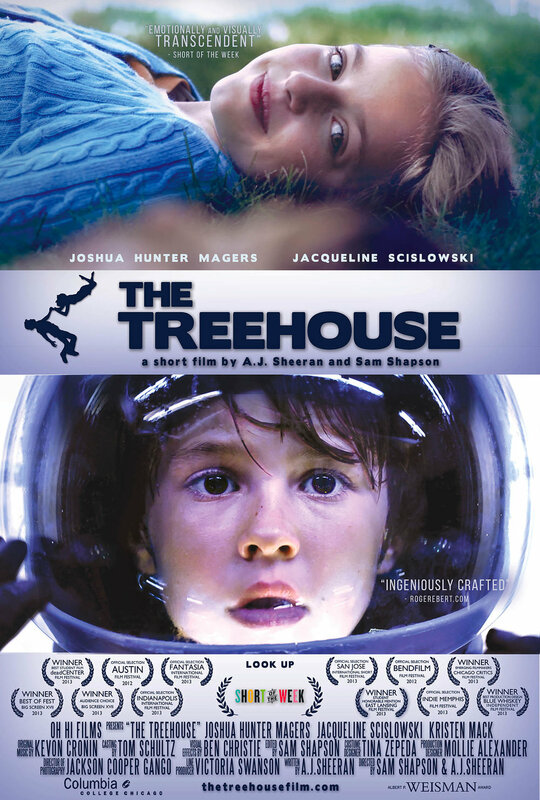 The story of a boy who's lost his mom and a girl who claims her spaceship can find her. This project is partially supported by a grant from the Albert P. Weisman Award, a private trust fund affiliated with Columbia College Chicago. deadCENTER Film Festival 2013 "Best Student Film"
Blue Whiskey Independent Film Festival 2013 "Best Production Design"